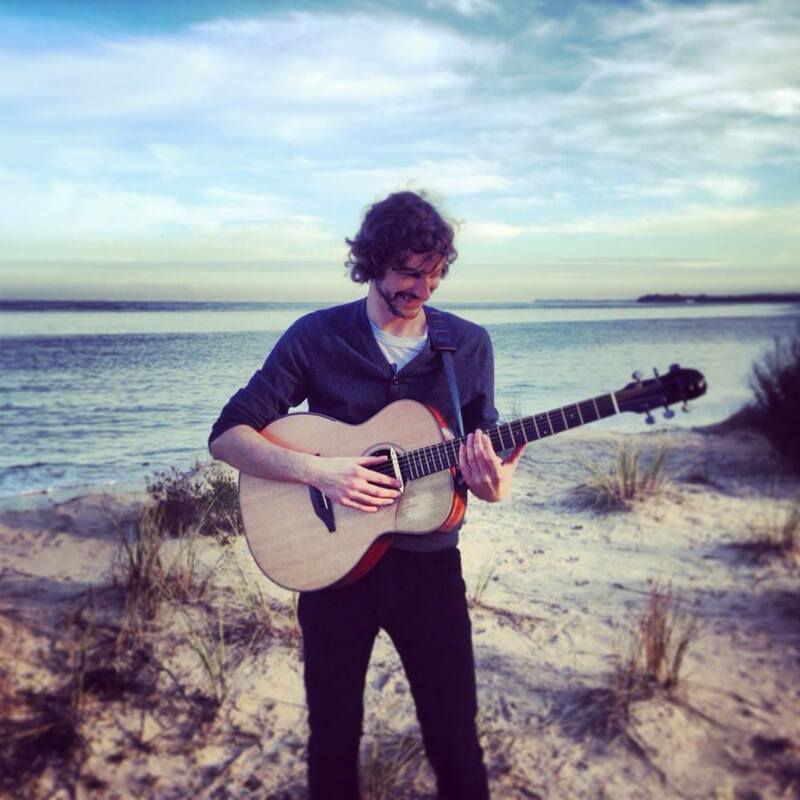 Mike is currently using a custom set of D’addario Nickel Bronze Acoustic Guitar Strings. His current gauges are as follows: 13, 17, 24, 32, 42, 56. Produced in small quantity by UK luthier Nick Benjamin, Mike owns two of these great guitars. 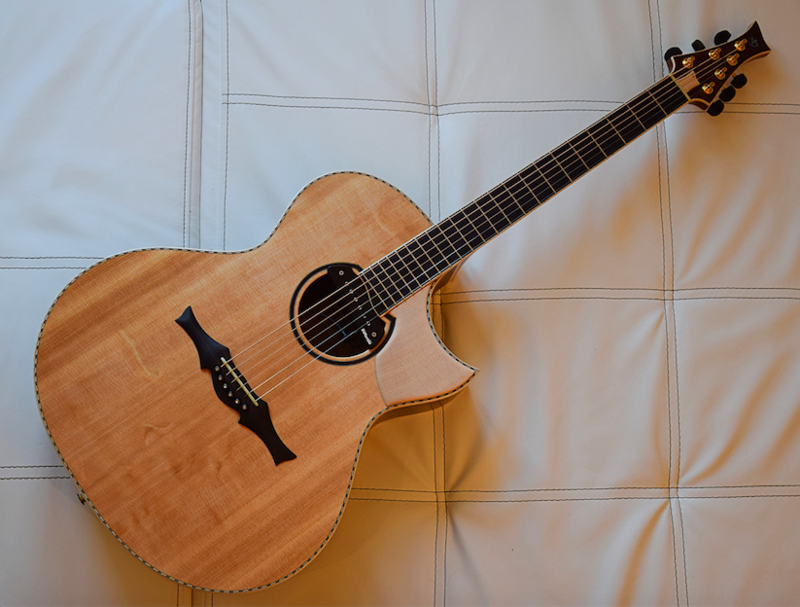 #100 (Alpine Spruce/Cocobolo) has a beautifully dark tone and huge sound. This guitar (dubbed ‘The Angry Penguin) featured on all but one track on the ‘What Just Happened?’ album, as well as the official videos. #138 (Mahogany/Spruce) is one of Mike’s touring guitars and has visited around 25 counties. A durable beast (dubbed ‘Keith’) that was modelled on the shape of his first acoustic guitar. This has a thinner body for a tighter and grittier percussive tone. Both guitars are equipped with a ‘Scratch pad’, a piece of spruce wood taped to the top of the guitar by Nick Benjamin. When attacked with the nail, this produces a guiro-like scratch effect. In April 2015 Mike received a new guitar from Gitarrenbaumeister Andreas Cuntz, based in Crumstadt, Germany. This guitar, also built for touring, is currently loaded with four pickups. A mic, bridge plate transducer set, magnetic pickup and a soundboard transducer to enhance bass drum sounds. This Mike Dawes model CWG23s++ features Indian Rosewood back and sides and a 38 year old Sitka spruce top. 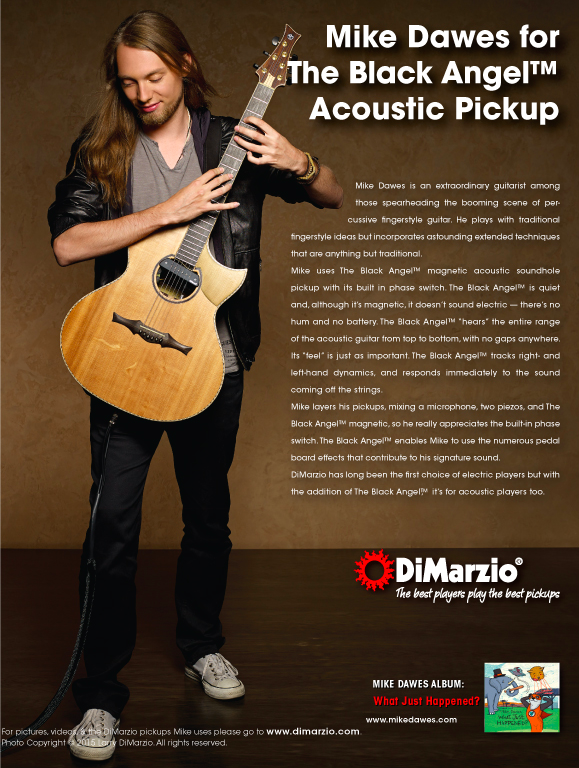 Mike adores DiMarzio pickups, both on electric and acoustic guitars. The Black Angel was created by DiMarzio in collaboration with Nick Benjamin, Mike’s UK guitar maker as well as Mike himself. The result is a perfect passive magnetic pickup for multi-pickup systems. A great UK company, Mike uses the performance capo, along with a prototype partial capo. These capos work on a pressure system, you can easily adjust the tension with a simple squeeze. Plus they look like they’re part of a porsche. The extraordinary Tonewood Amp is Mike’s favourite guitar accessory. There is really nothing to say about this incredible piece of equipment that will do it justice. Please do yourself a favour and check it out NOW! 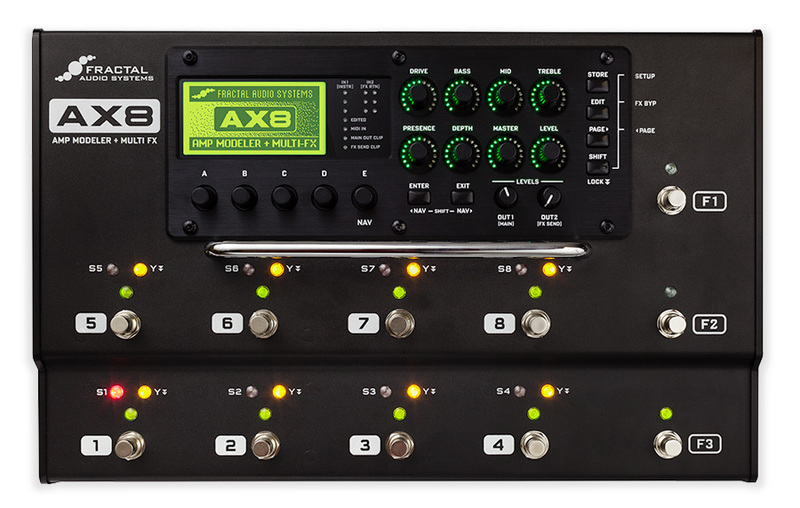 When it comes to electric guitar, Mike loves working with these Fractal Audio units. Incredible pieces of equipment containing hyper realistic models of hundreds and hundreds of amps and effects. If you have not heard of this stuff, check it out. It may well be that lugging heavy amplifiers to shows becomes a thing of the past. Genius. Mike works with the good folks at Arobas Music and uses their fantastic Guitar Pro software. Mike produces all his TABs, be it for solo releases or magazine columns using the industry standard transcription software. Save 1/3 on GP6 with a single Skype lesson with Mike. It’s rare to so Mike with a slide, but when you do, it’s a Daddyslide! look no further than these fine, tailor-made slides of all shapes and sizes, from a lovely German named Jan.
What a fantastic pedal. 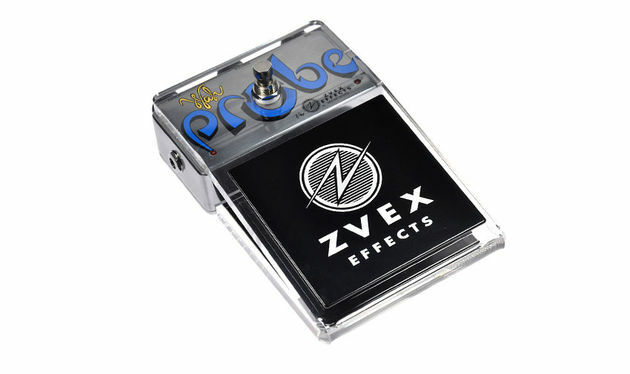 This hand-painted wah unit by the ever eccentric ZVEX acts as a proximity sensor, you don’t actually touch the pedal itself to achieve the wah sound, like some kind of floor-theremin! Whilst an interesting feature for the well balanced, Mike uses this unit as it provides an instant switch to the low end of the wah scoop, rather than clicking straight on to the nasty high end as most wah units do. For a solo acoustic player, this is a perfect way to enter a wah sound without a noticeable change in tone when the pedal is activated! Mike also uses the pedal as a filter sweep effect for certain live pieces. Highly recommended!